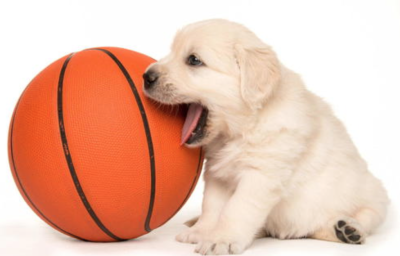 Home Reel Pets Celebrities Amazing Comeback For Underdog Cleveland Cavaliers and Big Dog LeBron James! The Cleveland Cavaliers have just accomplished the unthinkable!! After being down 3-1 in the NBA Championship series, the underdog Cavs came back to win 3 games in a row over the defending champs from Golden State to claim the NBA title! This was the first time ever that a team came back from a 3-1 series standing to win the championship! 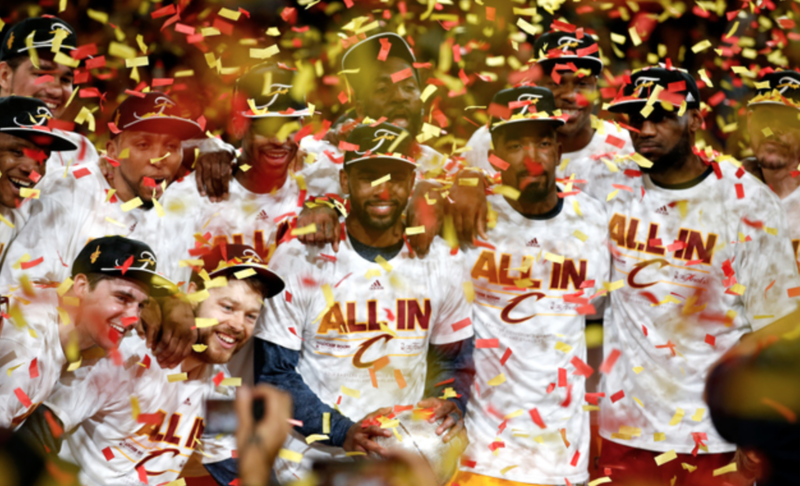 This was also the first ever NBA championship in franchise history for the Cleveland Caveliers! Their victory was even more sweet because the Warriors had previously set a record with 73 victories in the regular season and were fighting hard to claim their next title. Baby Hope congratulates LeBron on his championship! We are sure that all of Cleveland and his adorable Cane Corso named King are very proud of him! When asked about his not-so-little pup, LeBron said, I guess you could say that King has the same personality as I have. He’s big and he looks fierce, but you know, he’s just a lot of fun and very playful. Yeah, you could say that he’s like me.” Don’t lose that underdog spirit Cleveland, Lebron and King, there’s always a next season to bring home another title!! Congratulations to Lebron and the Cleveland Cavaliers for an amazing victory! The underdog always has our support! I can play hoops too LeBron! Take a trip to Cleveland to support the underdogs!! Click HERE to learn more about this amazing city! Previous articleAdopt Me! You Can Count On Cognac! Next articleAdopt Me! Jules Is A Real Treasure!